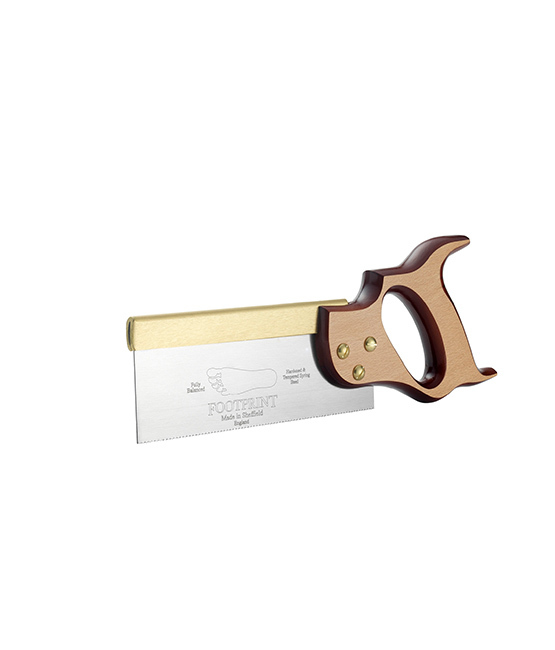 The Footprint Dovetail saw is typically used for lighter duty applications. 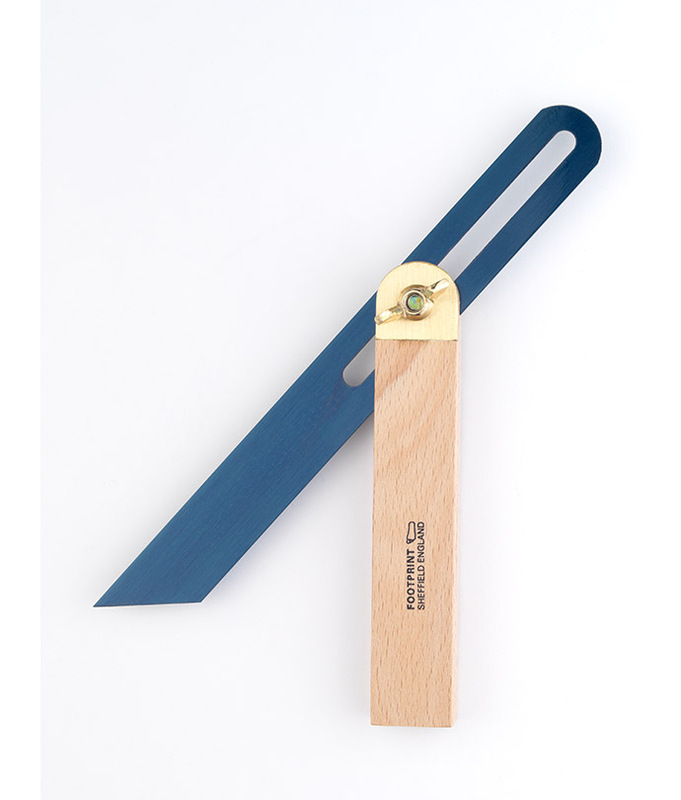 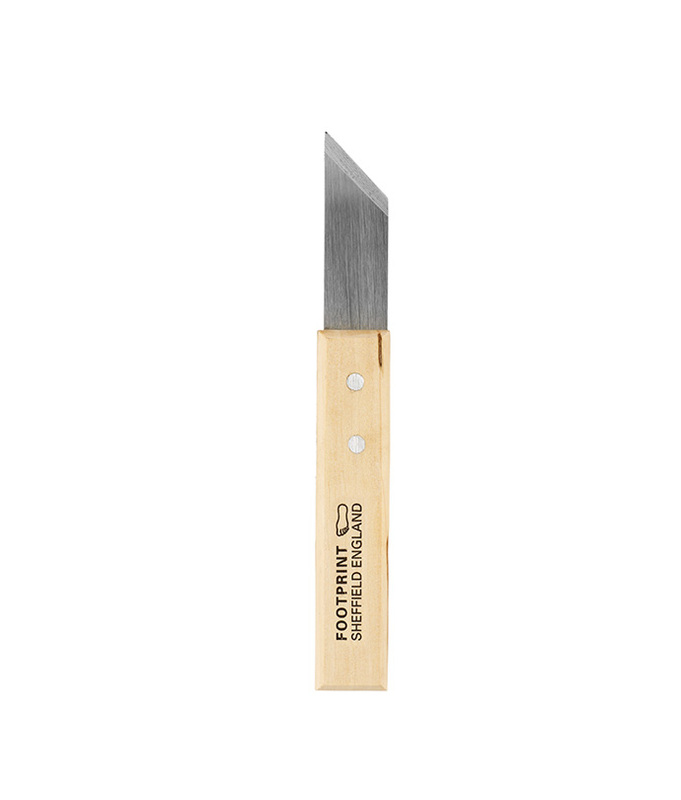 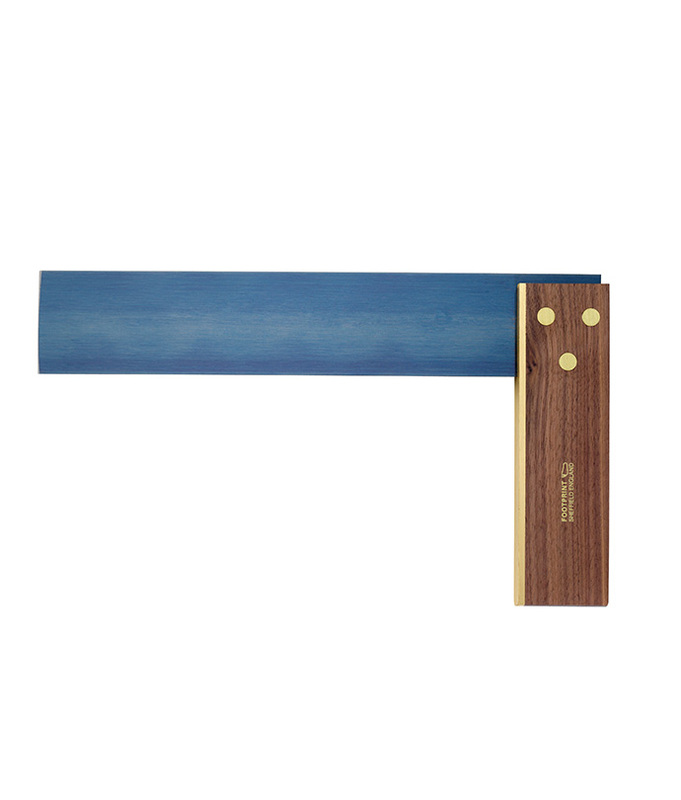 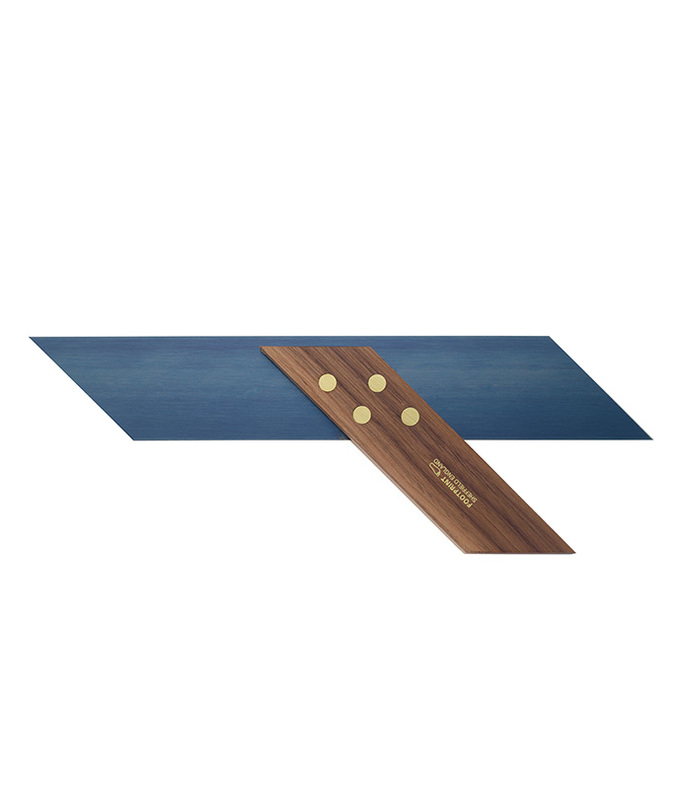 It is particularly useful for cutting dovetail joints and thinner sections of timber. 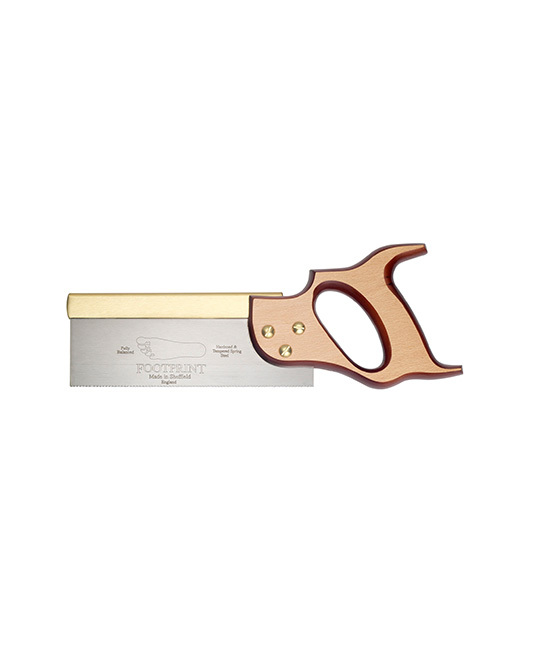 The brass back keeps the blade rigid and aids in accurate cutting.